It’s been a while since the immediate future of our Italian defender, Matteo Darmian generated any column inches. Perhaps that was simply because the hacks were busy tapping out, on their keyboards, articles relating to the seismic event of a few weeks ago that saw Jose Mourinho ousted and Ole Gunnar appointed as our manager, albeit on a caretaker basis (for now) until the end of the season. However, that situation has been remedied in the last twenty-four hours with the Italian new source, Calciomercato, inferring that not one, but two, Serie A are now looking to procure the services of the 29-year-old, with the two clubs being Inter Milan and Lazio. 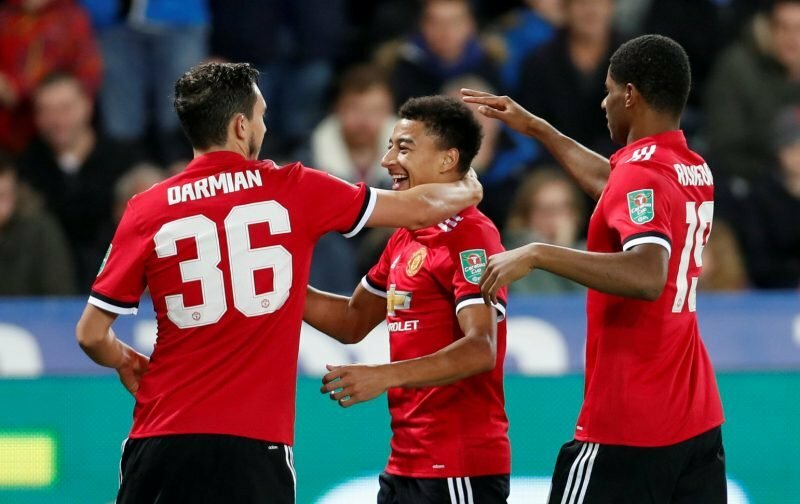 With Darmian not having featured during any of Ole Gunnar Solksjaer’s first three games in charge, it wouldn’t surprise me in the slightest if the January transfer window saw the departure of the solid and reliable defender. Here at Vital Manchester United, we’ll continue to keep an eye out for any developments and report back as deemed necessary.